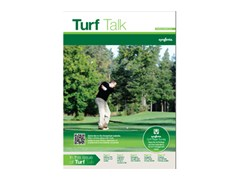 The latest issue of Turf Talk is packed with information and tips for summer turf management and planning for better turf playing quality. 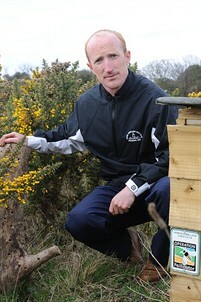 Master Greenkeeper, Dan McGrath (above, left), reports on how Operation Pollinator working to generate new interest for members and greens staff at North Foreland Golf Club in Kent, with topical tips on what to do this summer from STRI Ecology Manager, Bob Taylor. 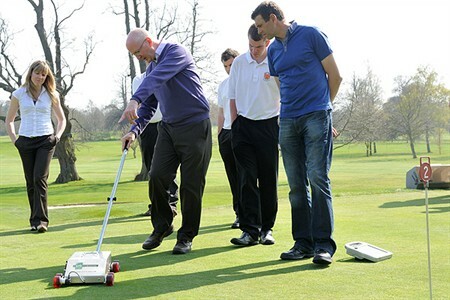 Smooth operator, Henry Bechelet of STRI, explains how to keep players satisfied with greens performance, with feedback on the Syngenta Golf Player Survey from leading greenkeepers including Andy Baker of Ely Golf Club (above, centre) and Matt Gill at Stowmarket (above, right). 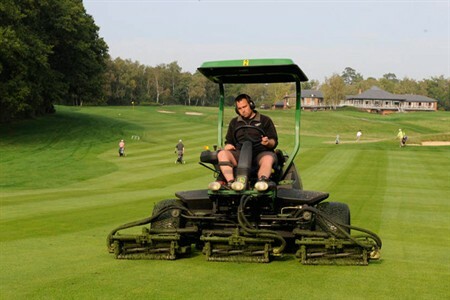 With current weather conditions and continuous grass growth creating a serious headache for mowing regimes, the Primo Maxx Ultimate Fairway offer gives the chance to manage costs more effectively and improve turf playing quality. 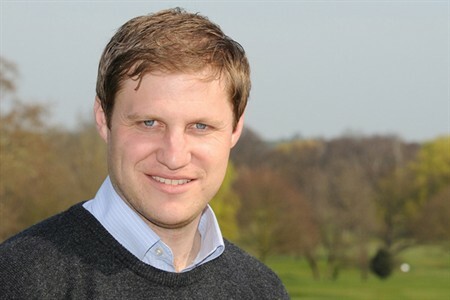 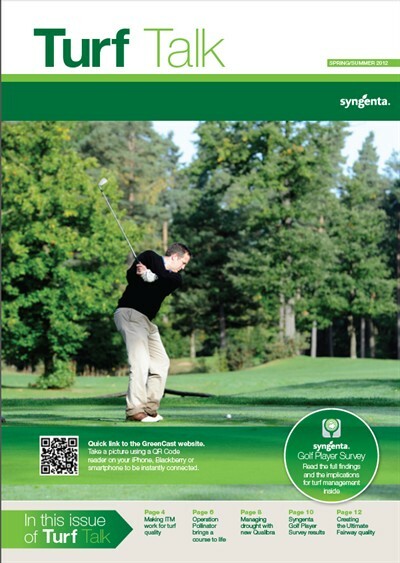 Lewis Blois of ICL gives advice on how Integrated Turf Management techniques could reduce the risks of Anthracnose attack this summer, along with the experiences of Loch Lomond's David Cole. 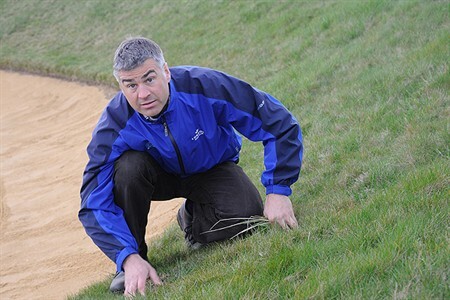 Peter Todd reports on how Rescue has helped with the headaches of managing invasive coarse grasses and enhancing playing conditions at The London Club in Kent.